Here's where you can buy stuff! 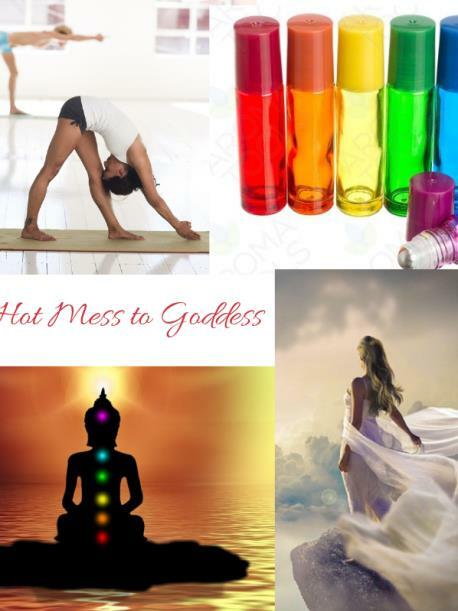 This is a fun workshop designed to unravel where our “hot mess” selves show up and why and how we can stand in our goddess self more often by learning to love all sides of ourself (including any parts that feel broken or damaged). It is also designed to help you understand how the emotional/energetic bodies affect your physical body and how you can fit self care and self love into your daily life so that in the midst of chaos you can stay grounded in more peace and calm by cultivating them in the small moments. 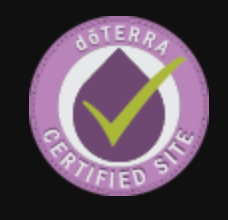 We will discuss the chakras and the endocrine system (Including imbalances) and how essential oils can have a profound influence physically, emotionally and energetically and why they are such an amazing tool for self-care and self-love. You will learn a short yoga/movement sequence for each chakra/gland and then there will be a longer buti yoga practice for exploration and putting it all together.